Fence around lake - keep cattle & horses away - Oswego, Oregon. 203 Oswego Lake, scenic. Gift of Ava Crowe. Description Faded; scanned as b & w. Same as 678a & b. Photo taken by Will Bickner. 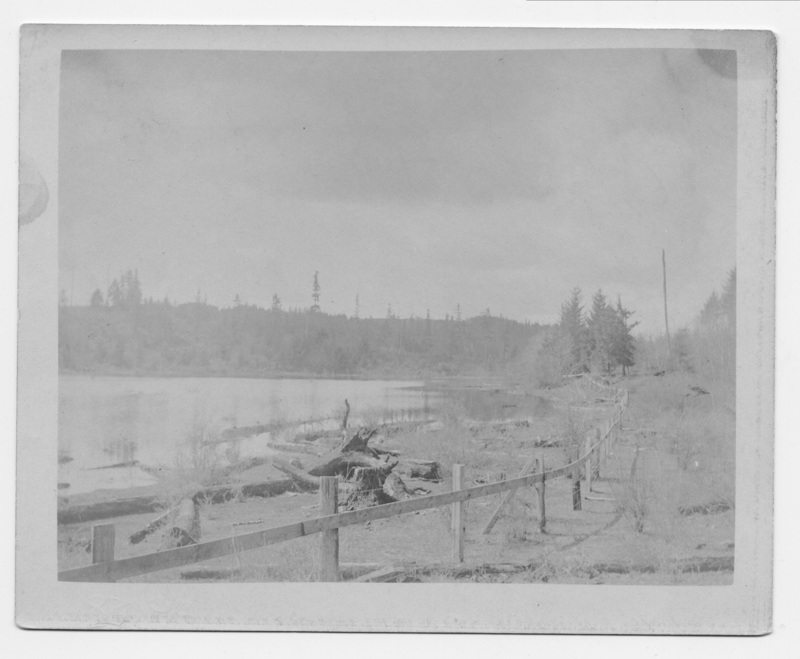 Transcription Fence around lake - keep cattle & horses away - Oswego, Oregon. 203 Oswego Lake, scenic. Gift of Ava Crowe. Physical Description H 4" x L 4.75"
Post a Comment for Oswego, ORE.